Unfortunately, as beautiful as Kentucky is, our state has still been the backdrop for some pretty evil happenings. 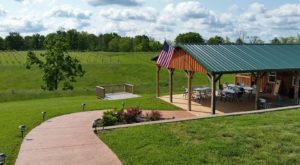 Throughout history, Kentucky has seen gruesome battles, mob violence, and other crimes, and many of these events have supposedly had lasting effects on certain places in the state. We shared other haunted destinations in Kentucky previously here, and Bobby Mackey’s in Wilder definitely tops many lists. 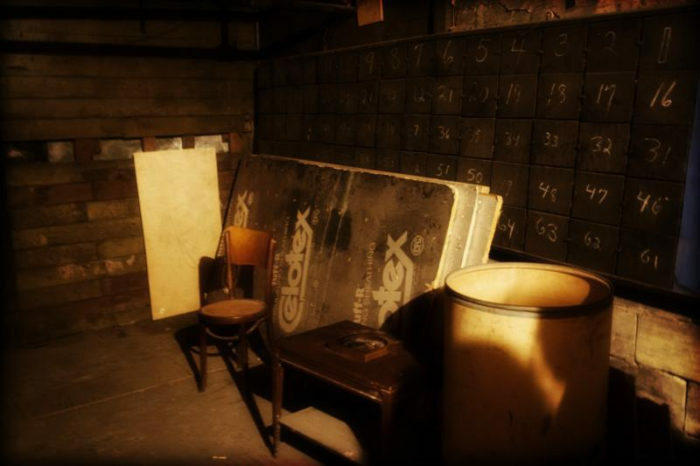 The history of this popular bar and club is fascinating and the evil stories behind this place in Kentucky is sure to make your blood turn cold. 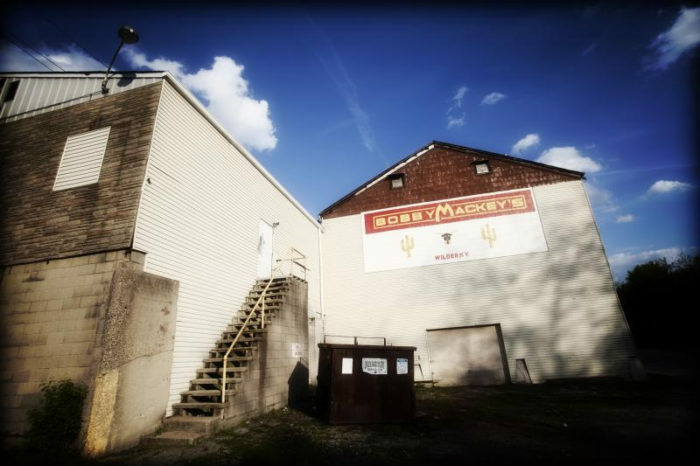 Located in the rural town of Wilder along the Licking River, Bobby Mackey's has been around in some form since 1850. 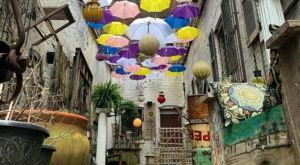 At the time it opened, it was a large slaughterhouse and meat-packing facility that served the area and continued to do so until the 1890's. With fewer regulations back then, the remnants of the animals were reportedly thrown into a well that was dug in the lowest part of the building. 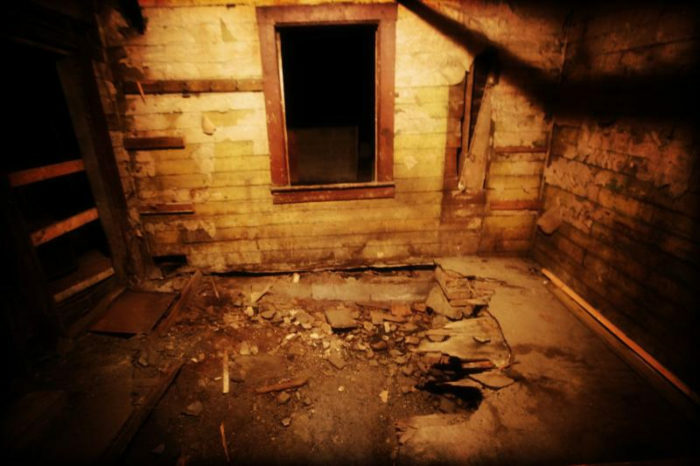 As you can imagine, this history, along with the years that followed, has created quite the evil stories around the property. 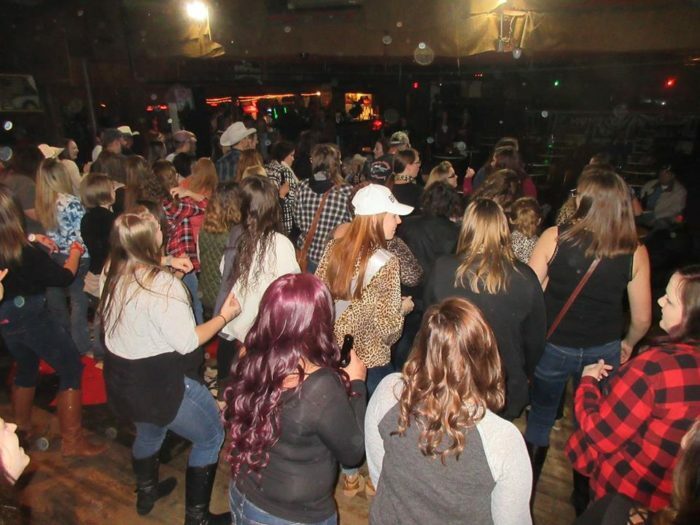 Today, Bobby Mackey's is a popular bar and club that is known for its country dancing, live music, and mechanical bull. 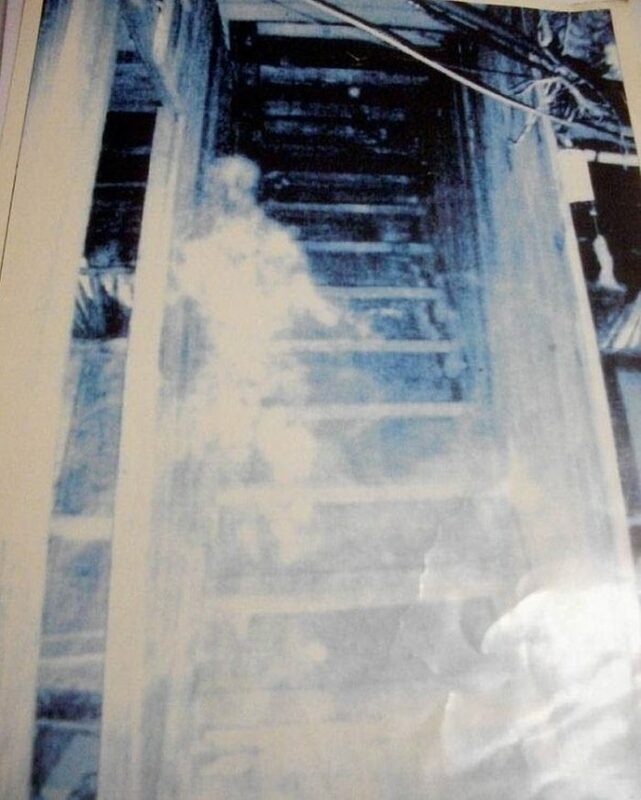 And, of course, the many ghosts and creepy events that tend to appear and happen on a regular basis. The current owner, Bobby Mackey, purchased the building in 1978 and turned it into what it is today. 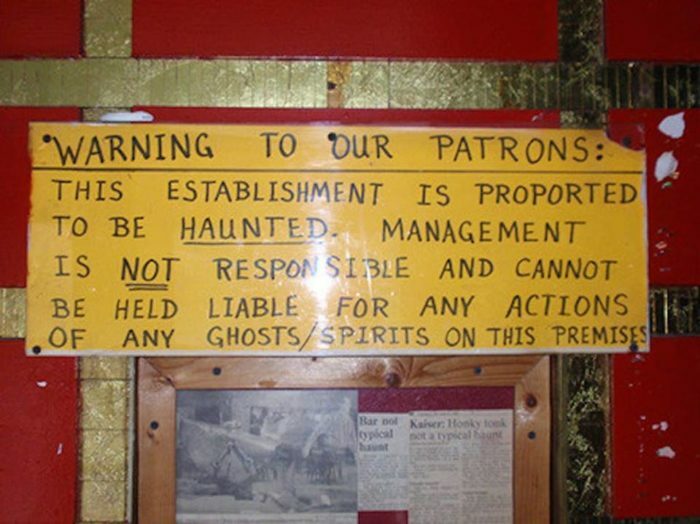 While evil events aren't typical now, you can tell right away — thanks to this bone-chilling sign — that things aren't quite right within the walls of this club. After the slaughterhouse was closed, it's said that Satanic cult activity took place around the well with rituals and meetings. 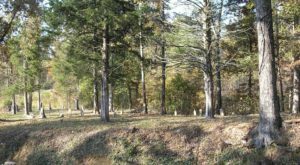 Another tale involves the murder of a young girl, Pearl Bryan, whose head was separated from her body by her murderers to try and cover up the crime. While the two criminals were caught and eventually killed for their actions, some speculate that Pearl's head was used at those rituals around the well. If you still don't have chills, then you may also want to know that there have been several reports of sightings of a headless ghost in a dress; could it perhaps be Pearl? Pearl isn't the only ghost that's said to continue to hang around Bobby Mackey's. With much violence taking place during the mobster years and another murder connected to the club, the evil stories never seem to end. The other notable crime that involved the club took place in the 1950's when it was called the Latin Quarter. 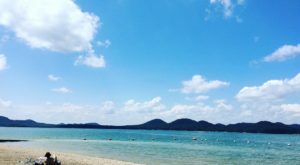 The daughter of the owner fell in love with a singer at the nightclub and became pregnant. Before they could run away together, the owner had the singer killed. 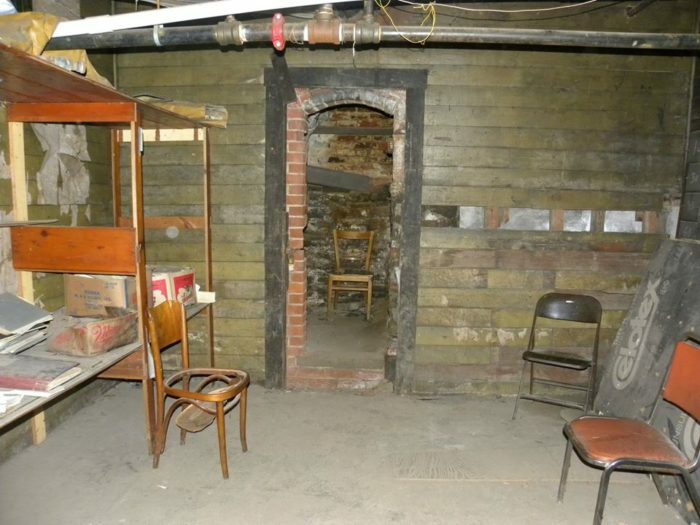 To take revenge, his daughter attempted to poison her father and then committed suicide in the basement of the club. There are many stories of weird sounds, touches from nowhere, and ghostly sightings tied to this story as well. 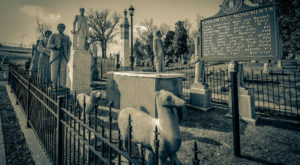 If these stories haven't scared you away from Bobby Mackey's, you are in luck because this is a haunted destination in Kentucky that you can actually visit. It continues to run as a nightclub today and there are also tours available through the link below. 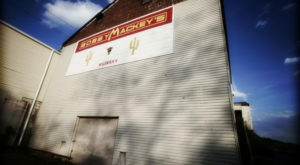 It's hard to believe that so much evil has happened in one place in our state, but the stories make it easy to believe that Bobby Mackey's is indeed haunted. You'll have to visit for yourself and check it out and see if you have any creepy experiences that give you chills and make your blood turn cold at this evil place in Kentucky. 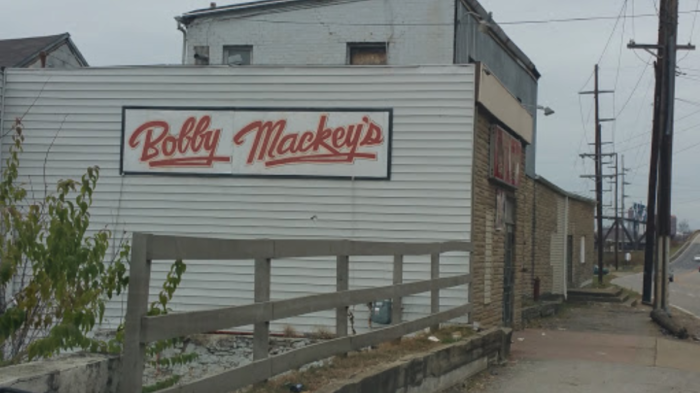 Bobby Mackey’s may look like your typical dive bar from the outside, but the evil stories surrounding its past and present are truly terrifying. 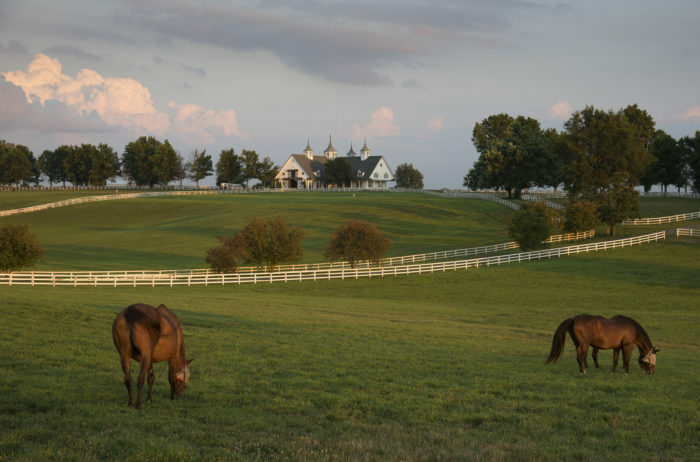 Have you been inside this haunted Kentucky destination? Did you have any creepy experiences? Let us know in the comments! Bobby Mackey’s Music World is located at 44 Licking Pike, Wilder, KY 41071. For more information on tours of this supposedly haunted property, visit here. 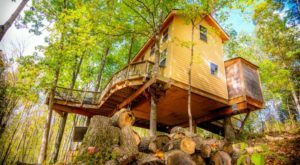 And for more horribly creepy things you didn’t know you could do in Kentucky, check out our previous article here.